The cities of the future start with you today! Our cities are at the crossroads of change and innovation, disruption and progress. We must ensure our cities are fostering resilience, growing equitably, harnessing technology and enabling us to work together to build better and smarter cities for all. The Future Cities Canada Summit brings together city leaders and urban innovators working to sustain and build our cities for people to live and thrive now and into the future. Let’s realize our potential, together. 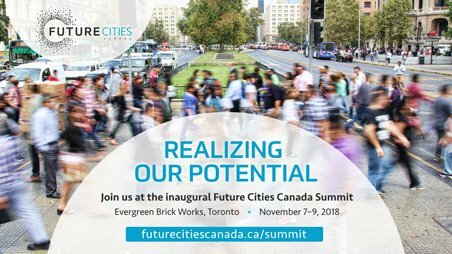 Join more than 50 international and national leaders in city building and innovation at the Future Cities Canada Summit.